Ryan from Durham, Taton from BOUSVAL & 2 others bought this item recently. 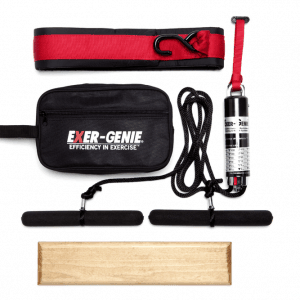 EXER-GENIE® Exerciser with 10′ Training Line. 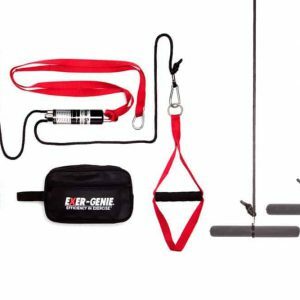 Competitive Advantage = EXER-GENIE® gain that winning advantage by developing your Swimming Stroke Skill, Strength and Endurance Development. 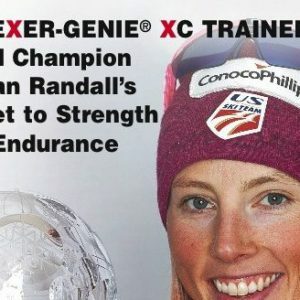 Safer and More Effective than Bands.